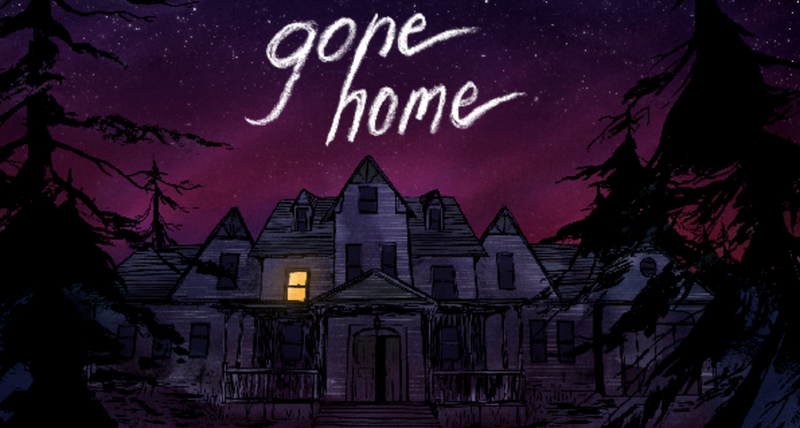 Gone Home takes minimalism to the next level by telling an entire story with an empty house. With a Terrible Fate explores its storytelling here. Featured Author Richard Nguyen argues that free exploration in games doesn't require a massive open world.